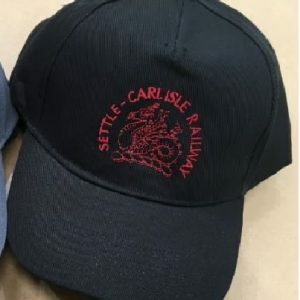 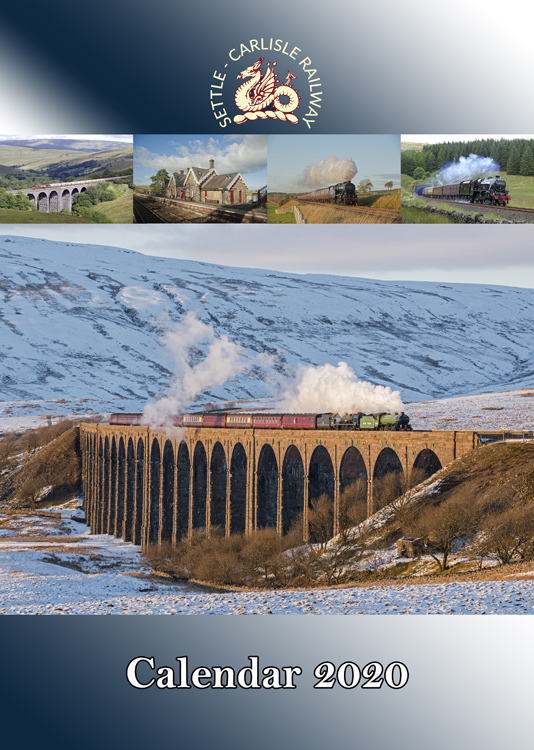 With 12 stunning photo’s of the line and the landscape, the Settle-Carlisle Railway 2020 calendar is the perfect gift or keep-sake for any rail enthusiast. 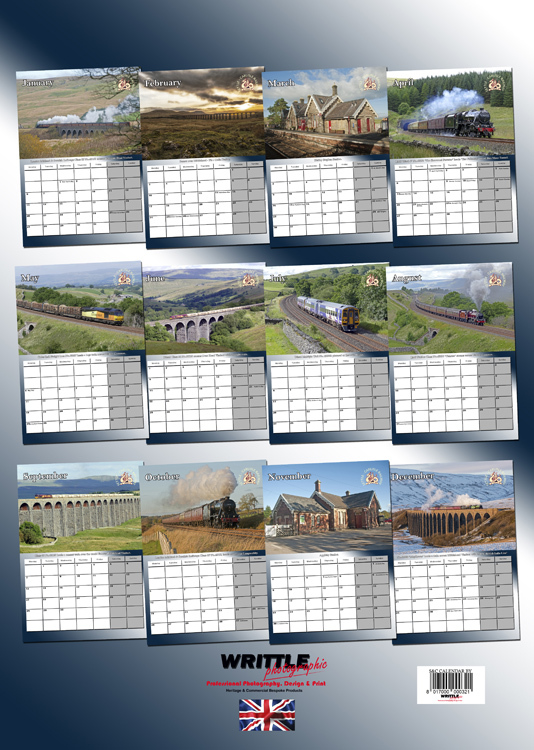 The A4 calendar is ring bound with a week by week dated overview of each month. 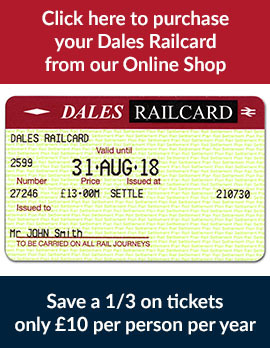 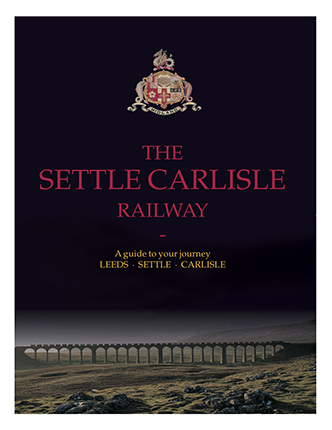 Make the most of your journey along the iconic Settle – Carlisle railway with a guide book. 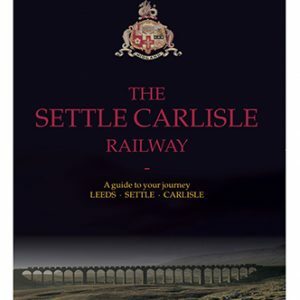 Learn about the early controversy surrounding the railway’s construction and historical facts about the towns, villages and landscapes found along the railway line. 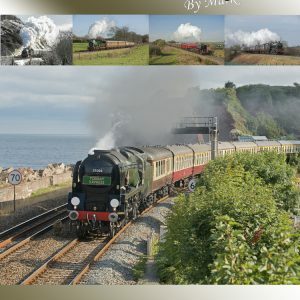 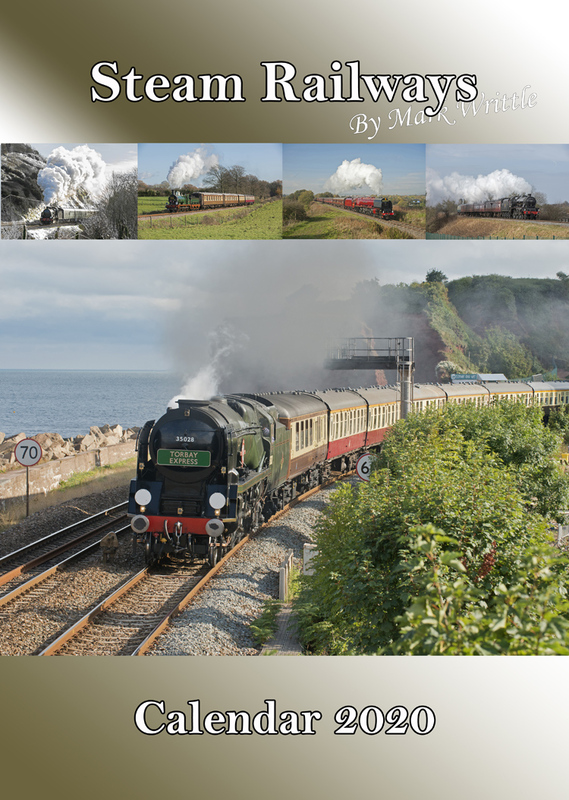 With 12 stunning photo's of well-known steam trains, the Steam Railways 2020 calendar is the perfect gift or keep-sake for any rail or steam train enthusiast.